Dena Fox and “Big Shoe” Stu Evans tackle just one subject, with about ten great ideas. The June 21st summer solstice brings hope – at least for Stu – the days are getting shorter, if not cooler. What’s the best (air-conditioned) pop-in restaurant? Best cold treat? Best TV show to binge-watch? And how about the poolside playlist? Dena doesn’t wanna go anywhere, just hang out in that pool. Take a listen, and leave us a comment here. Or Facebook. Help us with more recommendations! Stu June 23, 2018 . No Comments on Summer In AZ Is Official – We Have Ten Ideas To Get You Through It. Categories: Podcasts. 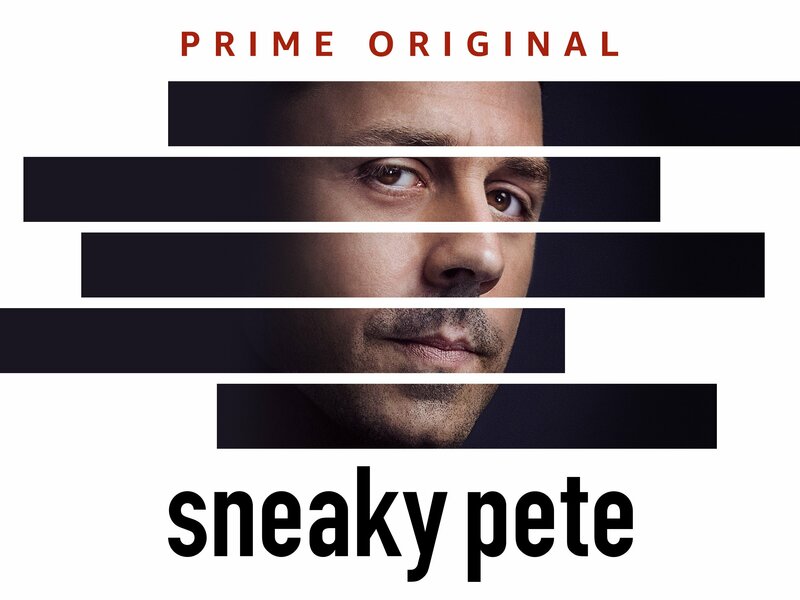 Tags: Amazon Prime, Arby's Jamoca Shake, Big Shoe Stu Evans, Bosa Donuts, Dena Fox, Netflix, Rainbow Donuts, Shogun Restaurant, Sneaky Pete, Stranger Things.